World Book Day isn’t too far away – and we are sure that you have plans for the day *cough cough* We bet that those plans involve costumes, as they typically do. 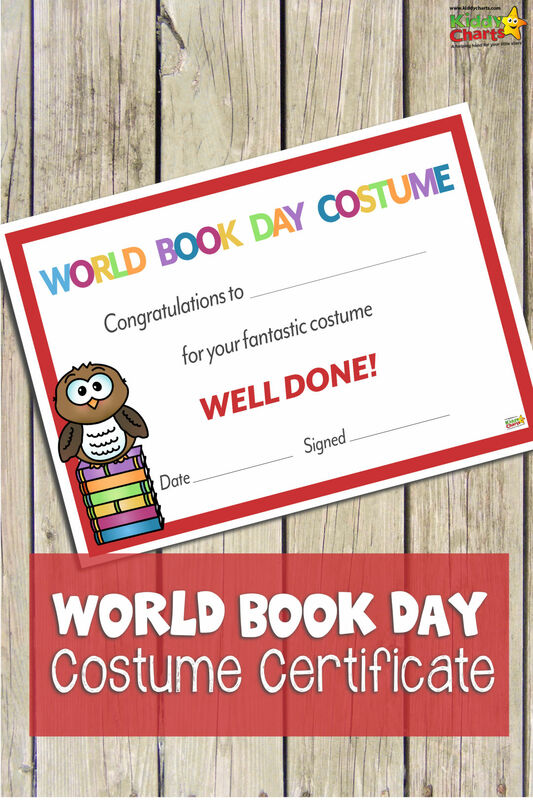 If so, then we’ve got a fantastic World Book Day Certificate for the best costume for you to download. 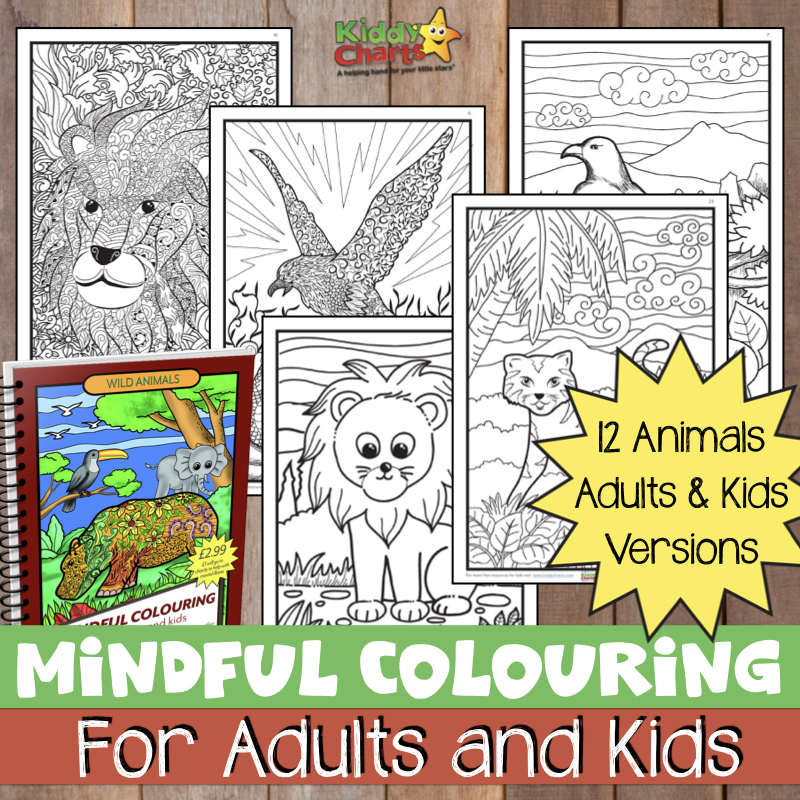 You can either download this for your own children, or perhaps you work at a school, and you can give it to someone within the class that makes a little bit more of an effort and deserves something a little bit special. Then again, perhaps you would rather award it to yourself for making your child the best. costume. ever. 🤣 Parents are allowed to win on World Book Day too you know! If you need some inspiration for World Book Day costumes, why not check these out? Mum in the Madhouse has a few other ideas for you in a collection on her site. To download our World Book Day certificate, just click on the square image below, and it is yours – for free. 12 of the best non-fiction books for kids – sometimes World Book Day focuses as awful lot on fiction books. But why not take the opportunity to share some of the books that help our kids to learn something new? 5 tips to encourage reading from a young age – we all want our children to have a love of reading, here are some ideas to help out. We trust you will enjoy World Book Day with the kids once again, and do come back for more fabulous free printables from the site next week if you can. If you would like to keep up to date with us – we have a weekly newsletter published on a Monday. Do pop in your email address below and we’ll send it on to you. We’d love to see you next week, and in the meantime, have fun, and take care.